Hi all. Just new here in German TF Community. 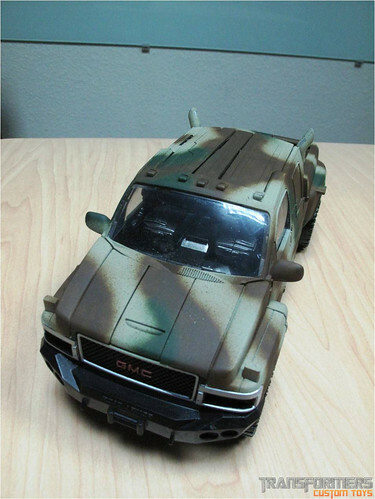 Just wanna share my custom works. Thanks for viewing. Mon my friend, glad to have one of the best customizers on this planet called DIRT here on this board! 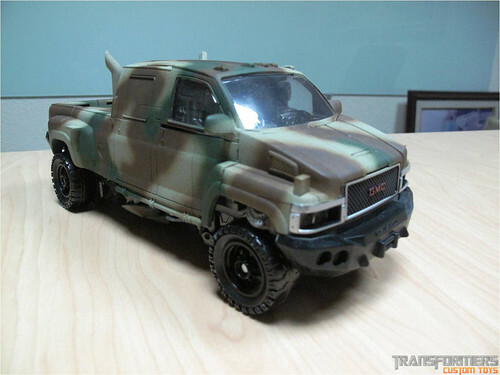 This ironhide - you know it from RED - is one of my all time favorite customs! But let me ask u a question: how did you find us? I'm so super exited to meet you here, i finally cannot really believe that this truly happened! very cool idea, dude! 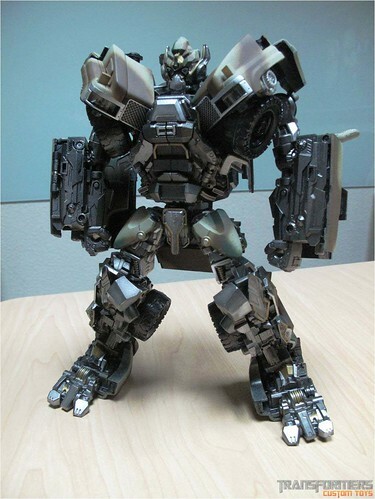 I love this ironhide, in my opinion best ironhide custom ever! pyps: ever seen godzebu's work? 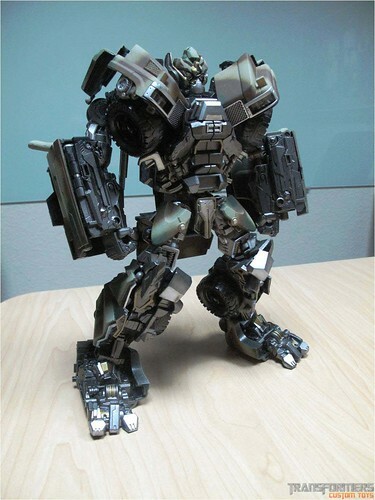 changed my opinion, this is the secound best take on leader ironhide, i want this figure too!